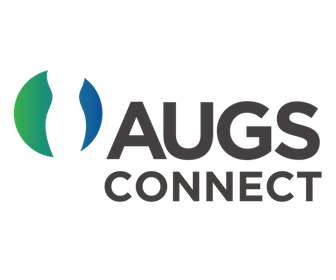 AUGS committee members guide the organization and the profession. Apply for one of our many volunteer opportunities and help us shape the future of our Society. The Call for Volunteers is held in the Spring for terms that begin in October. Throughout the year, AUGS makes additional opportunities available, which will be listed in this space. To apply for any of the opportunities below, you must be logged in.